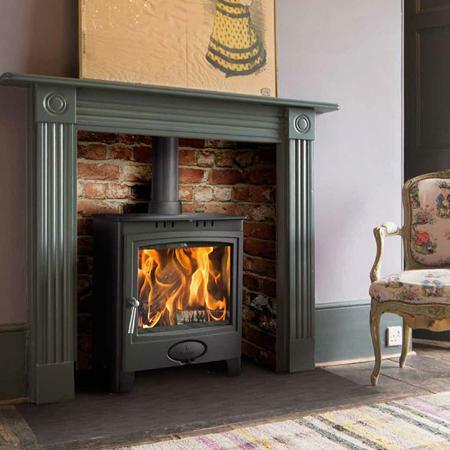 Dunsley Highlander 5 Enviro-Burn Multi-Fuel Wood Burning Stove Dunsley CLEAN & CLEAR: Enviro-burn clean combustion with tertiary and airwash air supply means a clear view of the flames. 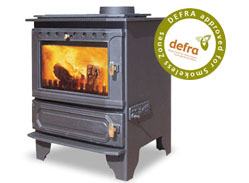 HETAS APPROVED: These free standing stoves are approved to burn wood logs and smokeless fuel in smoke controlled areas. “Refractory Boards” and comes with a black metallic finish. 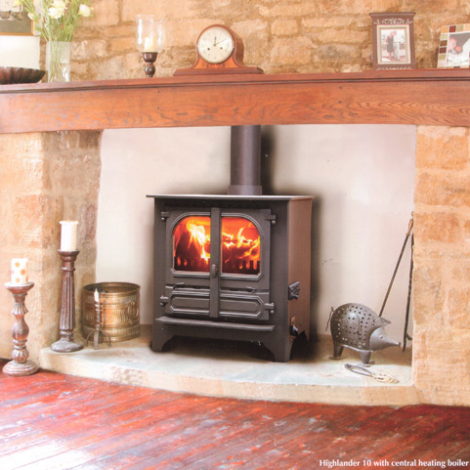 Black handles are fitted as standard with solid brass or polished steel available on request. A canopy can be supplied on request. 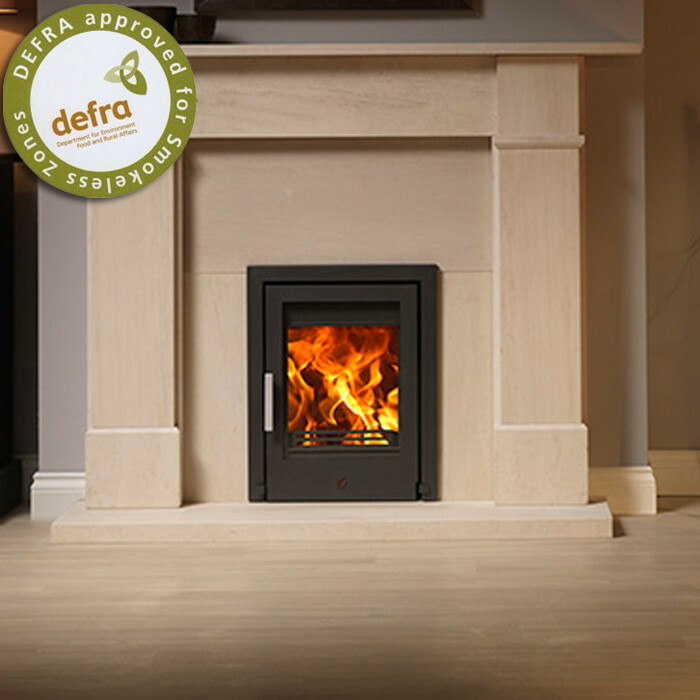 The Enviro-burn models have only one door to open for re-fuelling and removing ashes. This also means that the safety precaution to prevent overfiring is automatically provided for. 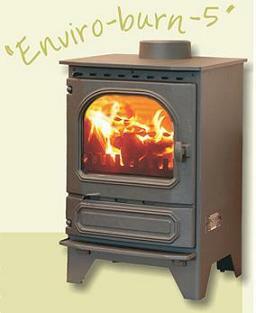 HOW THEY WORK: The Enviro-burn models have two combustion controls. 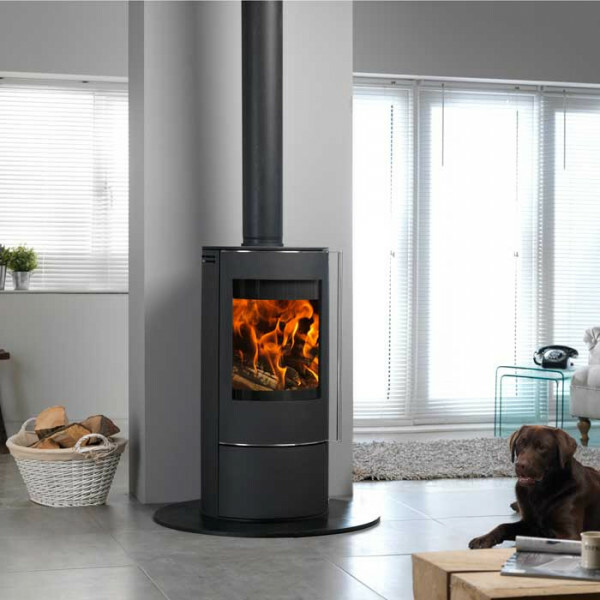 Your preferred setting will quickly be found moving the slide slowly to find the most suitable position. A riddling-grate is standard on all models. 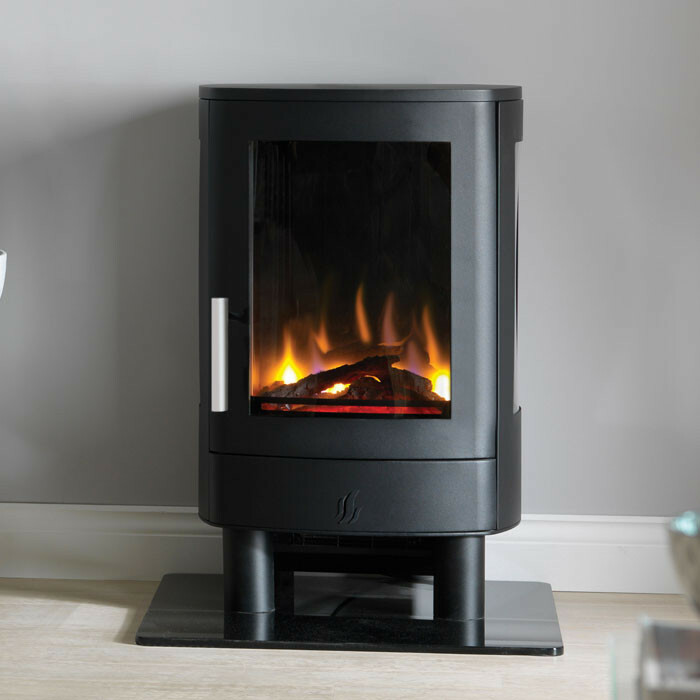 The Dunsley Highlander Enviro Burn 5 Multifuel- Wood Burning Stove is a free standing appliance approved to burn wood and coal in smoke control areas. 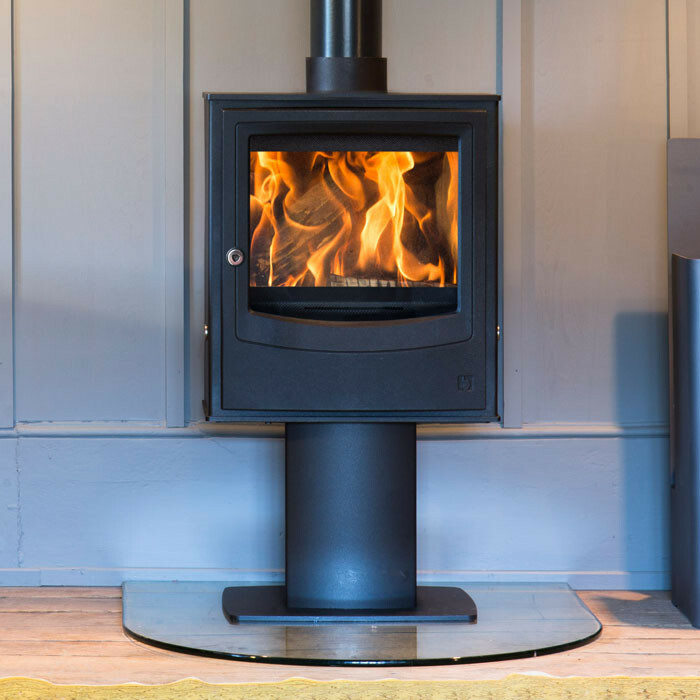 The Dunsley Highlander Enviroburn 5 woodburner has only one door to open for re-fueling and removing ashes, helping prevent overfiring. 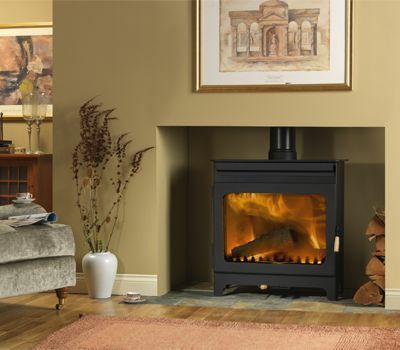 To meet the demand for stoves certified to burn wood in smoke free zones, Dunsley have developed the Enviro-burn clean combustion system with tertiary and airwash air supply, ensuring a clear view of the superb flame pattern as well as high efficiency.